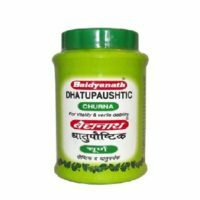 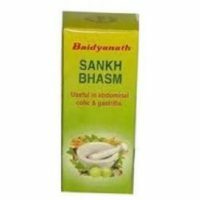 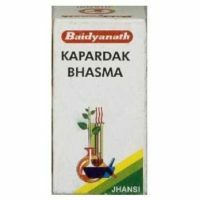 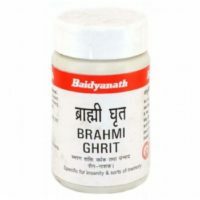 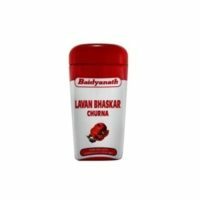 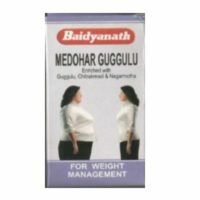 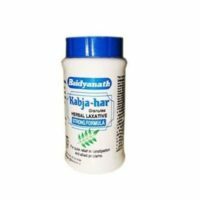 Baidyanath Supari Pak is ayurvedic product which is beneficial for womens. 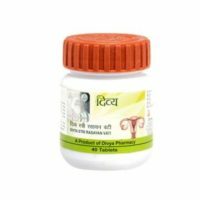 This medicine helps to balance the hormonal changes in the women.This medicine is great product for female reproductive system and used as sterine tonic after delivery. 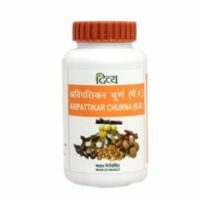 Supari pak is very unique combination of some natural herbs.It is made of 13 herbs and extracts.It i very beneficial in the treatment of leucorrhoea.This medicine helps to increase the sexual desire in womens. 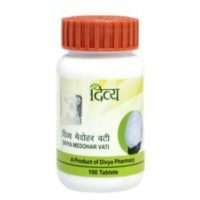 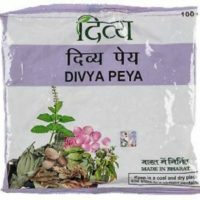 It.It is generally noticed that many women lose their interest in sexual activities after the giving birth to baby but this medicine helps to maintain the sexual desire in women. 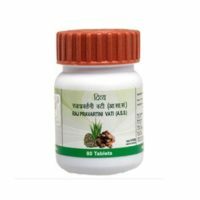 This medicine helps to balance the healthy production of female hormones. 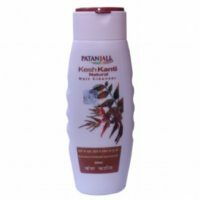 It helps to increase the sexual desire in women. 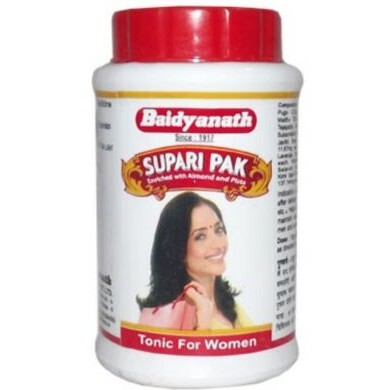 Supari pak helps to balance and revitlazing formula for female reproductive system. 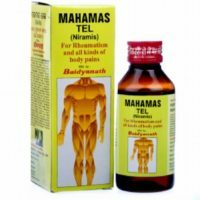 You can take 1 to 2 teaspoonful with warm water two times in a day.